Game and Parks’ Fisheries staff was recognized by the Fisheries Administration Section (FAS) of the American Fisheries Society for incorporating fish and angler-friendly features into new reservoirs being constructed by Natural Resources Districts. 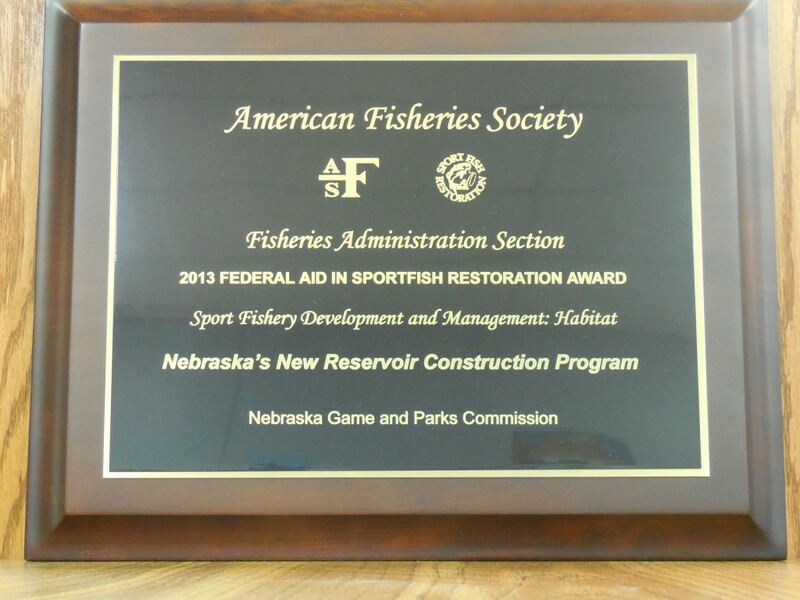 The FAS annually selects the nation’s outstanding Sport Fish Restoration Program-funded projects in three categories: Management, Research, and Education, with Nebraska’s New Reservoir Construction Program winning in the Management category. Once again refer to the Omaha World Herald’s GoOutdoorsNE.com website for another story on the award, Nebraska State Reservoirs Honored. Now those are the “official stories”, let me tell you a little more. . . .
We are very proud of our Aquatic Habitat Program. At the time of its inception in 1997, Nebraska was the first state in the country to have an aquatic habitat program where funding was designated specifically for AQUATIC habitat. Other states have aquatic habitat programs, but Nebraska was the first to designate funds from the sale of Aquatic Habitat Stamps that were required of most anglers. 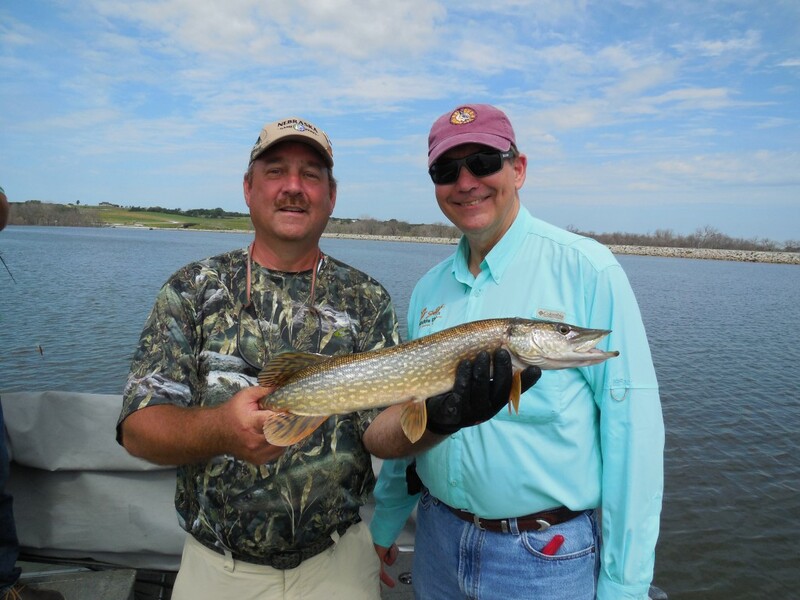 By the way, Nebraska anglers were instrumental in getting that program created and off the ground, hunters, trappers and anglers were and continue to be the original conservationists! Currently, instead of selling Aquatic Habitat Stamps, that designated funding is included in the sale of every fishing permit. The Aquatic Habitat Program works specifically with the rehabilitation of a variety of existing waters from one end of Nebraska to the other. This new effort, this “New Reservoir Construction Program” is aimed, obviously, at new waters. I will tell you that the boom of reservoir building is over. Simply put, all the easy sites to build big reservoirs have been used, and the social, political and financial costs of building new reservoirs are much, much more than what they used to be. Also, in a western state like Nebraska, there simply ain’t enough water available for a bunch of new, large reservoirs. There are not going to be any more major reservoirs built in Nebraska. NO, the fantasy reservoir on the Platte River between Omaha and Lincoln is never going to happen. But, there is a need for flood-control reservoirs, especially in eastern Nebraska, and there will be a handful of government entities that will continue to build those. Entities that build those flood control reservoirs are often looking for funding partners on those projects. If there is one thing many of us pointy-headed fisheries biologists have learned, it is that a lot of features can be incorporated in new reservoir construction that will enhance water quality, aquatic habitat, and FISHING! We love to have the opportunity to get involved in new reservoir construction from the initial planning stages right on through construction, completion, and then management of the resulting fishery. Believe me, it is a lot easier to build reservoirs for good water quality, aquatic habitat and fishing, than it is to go back 50 years after initial filling to try to rehabilitate water quality, habitat and fisheries. 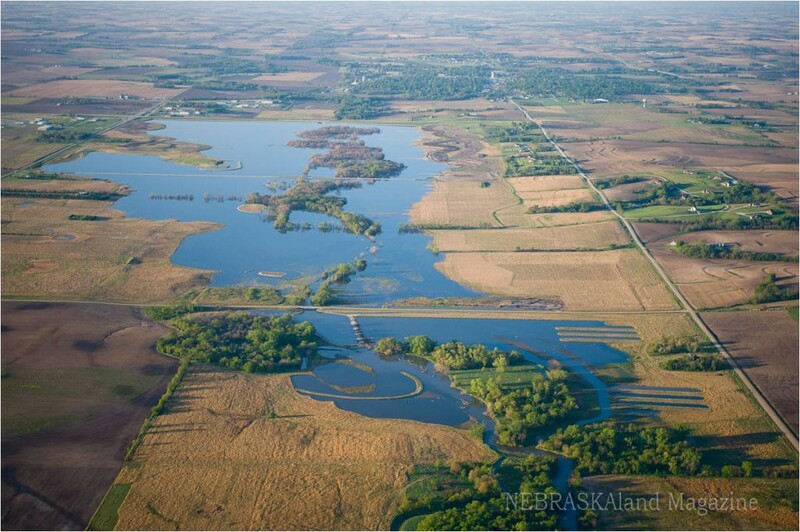 Back in the heyday of reservoir construction, back when the Salt Valley and other older Nebraska reservoirs were being built, it sure would have been nice if those reservoirs could have been built with water quality, aquatic habitat and fishing in mind! Dam builders did not think much about those things back in that day. For that matter, fisheries biologists back then knew a lot, but did not have as many ideas about new reservoir construction as we do now! Reservoirs are built for multiple purposes. With the funding demands to build even small- and medium-size reservoirs these days, the only chance a project has to get off the ground is to provide multiple benefits. Sure, flood control or even irrigation or power generation might be primary benefits, but water quality, fish & wildlife and outdoor recreational benefits are very much part of the formula too! In fact, it is heartening to me that our new reservoir construction program would be recognized for providing those water quality, fish & wildlife and outdoor recreation benefits–it demonstrates that those benefits are very important and I believe are becoming more and more important. 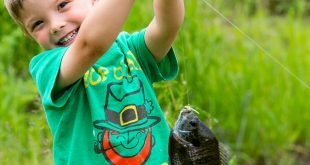 You all know that my bias sides with the fish & wildlife (fish especially) and outdoor recreation (fishing especially), so consider me crazy if you wish, but I believe in many cases the fish & wildlife and outdoor recreation benefits are equal or even greater than other benefits that are usually considered to be “primary”. In fact, I believe that even applies to old reservoirs that have been in existence for years and were built at the time for other “primary” benefits. In the present maybe we should be considering the construction of new reservoirs primarily for the benefit of water quality, habitat, fish & wildlife and outdoor recreation! In our Fisheries Division here at the Nebraska Game & Parks Commission we like to remind each other that we are “Making the Good Life even Better!” I believe we are doing that. 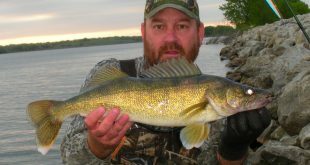 We have several examples of new reservoirs that have been constructed with water quality, aquatic habitat, and fishing in mind and Nebraskans, Nebraska anglers in particular, are reaping the benefits! And we ain’t done, there are more on the way! Making the Good Life even better!